Engineer: Mr. Ken McManus, P.E. 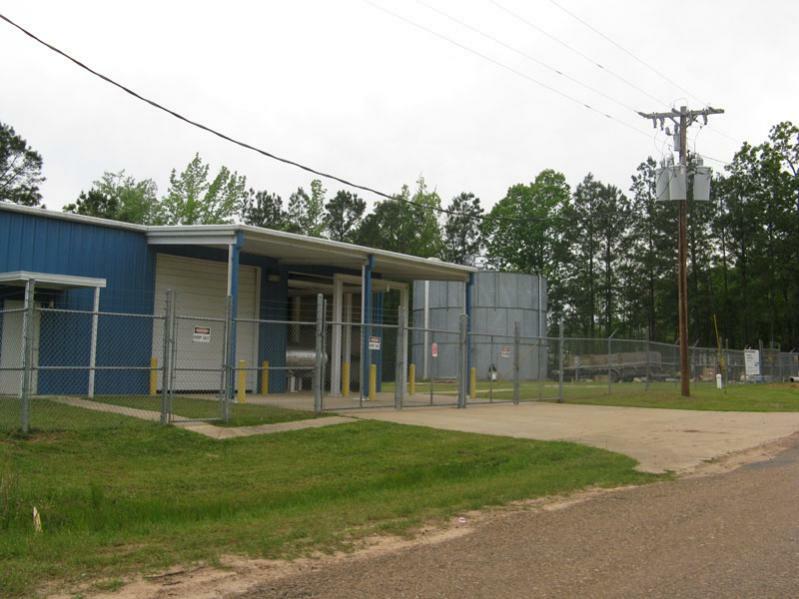 This project consisted of an expansion of the water treatment facility by installing iron treatment equipment (filters), softener equipment, bulk salt facilities, a new building, two new generators (400Kw, 180Kw), related filters, softeners, chemical feed equipment, related electrical, site work, concrete work, etc. This project also consisted of installing over 17,500 linear feet of 10", 12". and 16" PVC water main piping. This project is expected to be completed by September 2009.